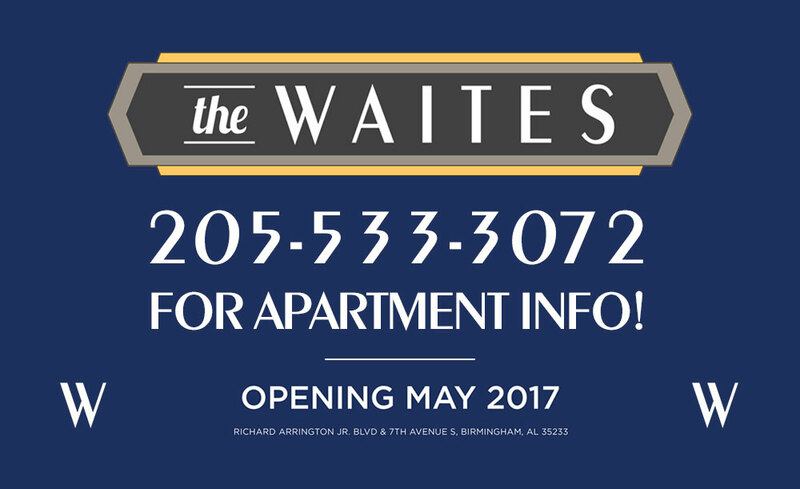 Welcome to The Waites, Southside Birmingham’s one-stop shop for exceptional fast-casual dining, fitness and upscale apartment living. Enjoy Farm Burger, Taco Mama, Blaze Pizza, Smoothie King, Roll Up and Club Pilates all within a 5-minute walk of the University of Alabama at Birmingham and UAB Hospital. 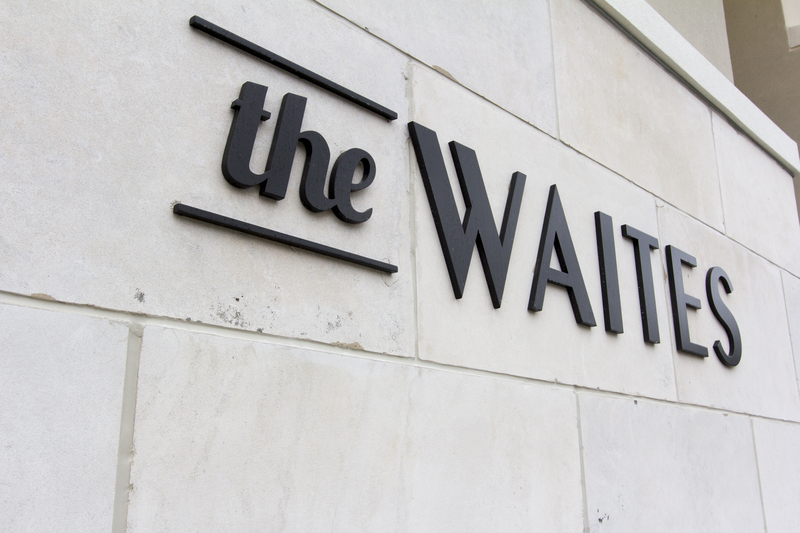 The Waites offers free valet during lunch, and restaurants have patios for outdoor dining or drinks! 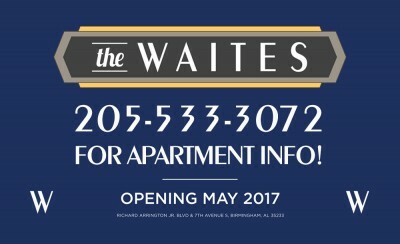 The Waites has everything you need in a convenient location at the corner of Richard Arrington Blvd. and 7th Ave S.
The top three stories of our four-story building features 45 one-bedroom and two-bedroom apartments making it the perfect for your next luxury living destination! 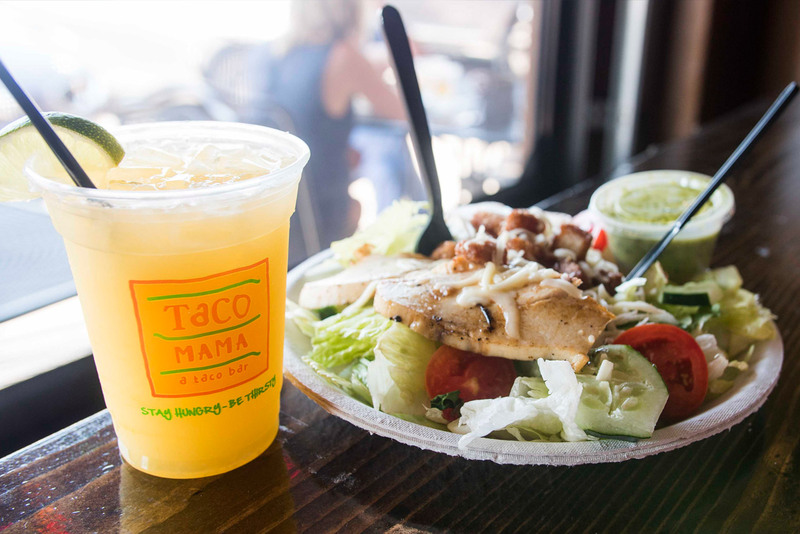 Current on-site dining options include Club Pilates, Farm Burger, Smoothie King, Roll Up Sushi and Taco Mama. 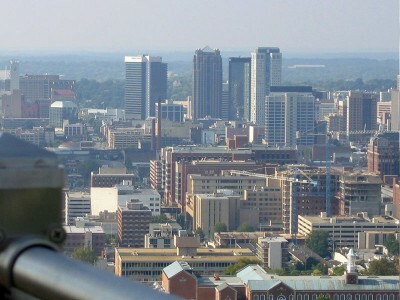 Ready to experience Birmingham at its finest? 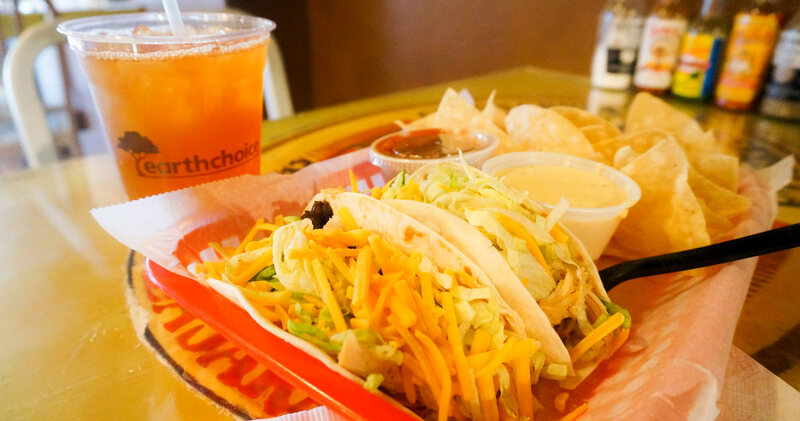 Come see what The Waites has to offer! 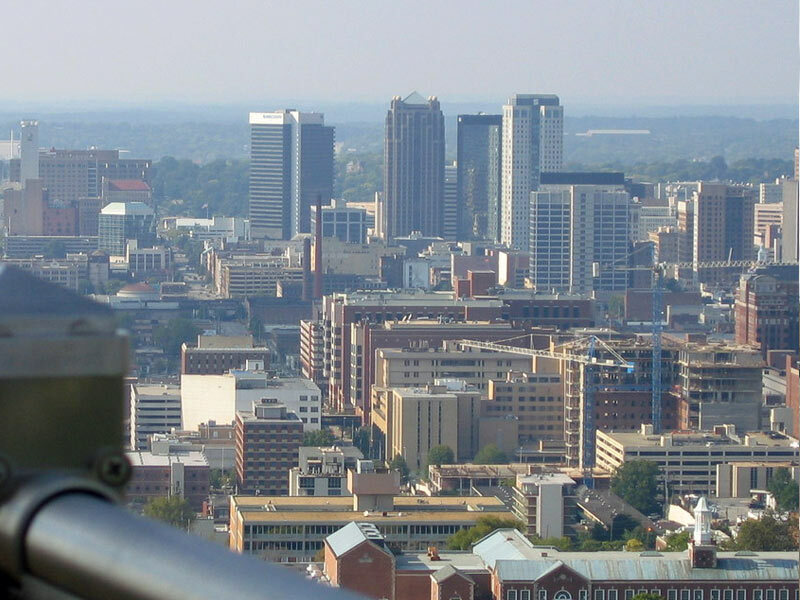 Named as an homage to Birmingham history, The Waites stands where the former Waite’s bakery once stood, a notable Southside institution for nearly 60 years before closing in 1988. 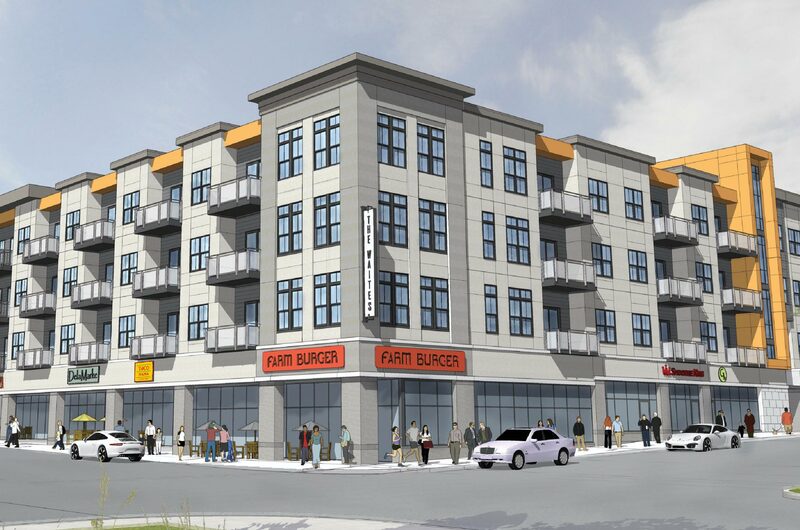 Our 70,000 square foot building features eight retail spaces and three stories of one and two bedroom apartments.